Have you ever wanted to do something special for the kiddos? I love to make my kids special foods here and there. 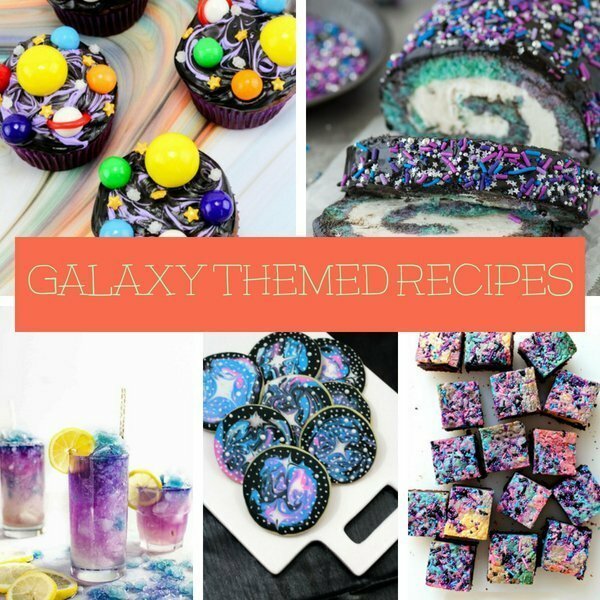 We’ve been studying the galaxy and I thought finding galaxy themed recipes would be fun. 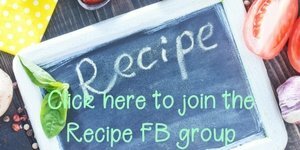 When I went out and about to look for these recipes, I never imagined I would find so many. I think the best part of these recipes is having the kids help make them. My kids are getting old enough now that it’s been awesome having them help me in the kitchen. If you’re looking for galaxy themed recipes, you’ve come to the right spot. Go ahead and check these out and let me know which one your favorite was. My kids are going to love having so many different ones to choose from. 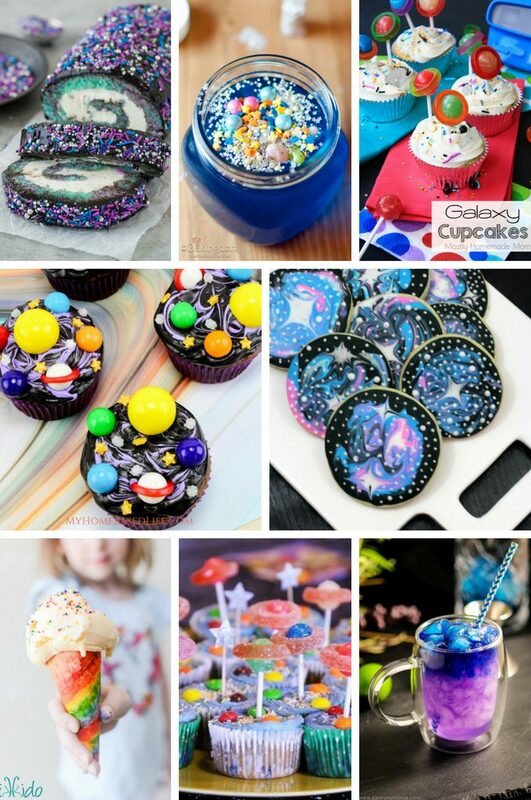 Here are some of the best galaxy themed recipes out there. Thank you for including our Star Wars cracker toffee – pinning this awesome collection!